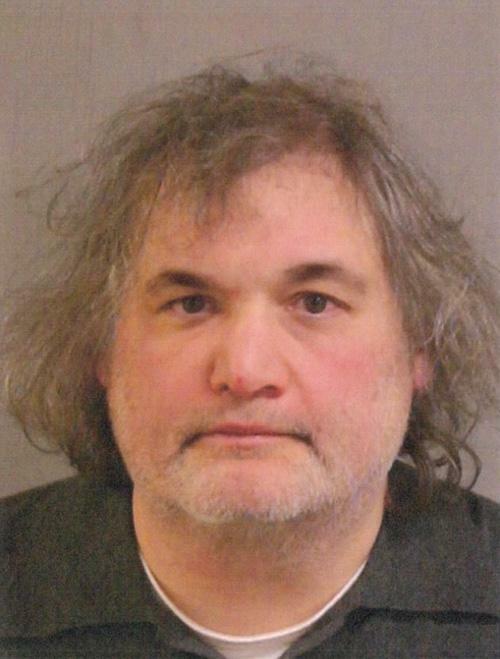 Comedian Artie Lange was arrested in March 2017 for possession of cocaine and heroin. The 49-year-old performer was collared in the parking garage of his New Jersey apartment building after a Hoboken cop spotted the drugs in his vehicle. Prosecutors subsequently downgraded the narcotics charges to disorderly persons raps.